So I’ve decided to start my own little blog as I think it’ll be a more productive way to spend some of my time rather than lying around watching countless TV shows and eating a load of food. I’m also quite a fan of setting copious amounts of tweets about my pretty boring life or interesting things I’ve seen in the news or whatever, so thought why not write similar blog posts? I guess this is kind of like an introduction post to my blog? Well, I’m Meg, I’m 18 years old and I live in the not so sunny Brighton. 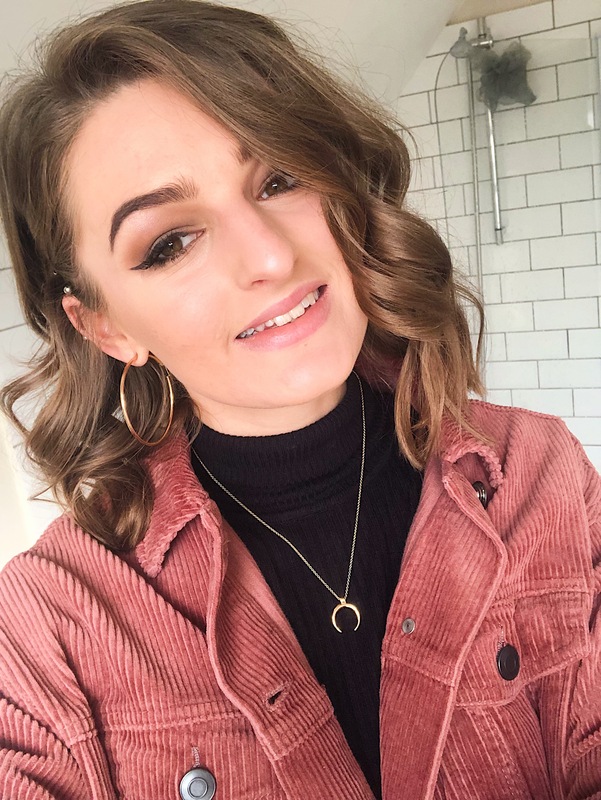 I’ve worked as a digital marketing apprentice at a digital marketing agency in Worthing called Fresh Egg for the past 7 months, and so far I’m really enjoying it. When I left college I was absolutely clueless about what I wanted to do as a career (it’s scary using that word at 18), but after working for 2 years in retail at Next I knew that was exactly what I didn’t want to do. So one day I stumbled across the idea of doing an apprenticeship and marketing was always an interest of mine, I was keen to learn more within the industry so applied to work at Fresh Egg. I then somehow landed myself an apprenticeship within a pretty fab company – can’t complain! One thing I can’t forget to mention is the name on my blog (Shut up Meg) well my full name is Megan Griffin, and throughout school and still to this day, I’ll constantly hear the term “Shut up Meg” thanks to the very popular cartoon Family Guy. So anyway, I thought it would be a little humorous to take the piss out of my own name by naming my blog this annoying yet pretty funny famous line. Right now I’m not entirely sure what I’m going to post on my blog but I’m thinking it’s probably going to reflect my life? I enjoy watching a lot of TV shows and films so expect a few reviews or just random posts me ranting or praising a particular thing I’ve watched. I also have a passion for travelling to different places (I actually have a very long checklist of all the places I want to go – I think there’s about 100 so far). I also love to take photographs, after studying photography for any years at school/college it developed into quite a strong passion of mine so also expect a few photos and travel related posts. Recently I’ve moved out from my parents’ house to live with my boyfriend. As a result of this, I desperately need to learn to cook as I can’t live on oven food for much longer! I’ll probably be using this blog to kind of track my progress on how my disastrous cooking is going and maybe even post some recipes if I ever make it that far – hopefully! But yeah I think I’ve wrote enough for my first post, but I hope to set another post again very soon.